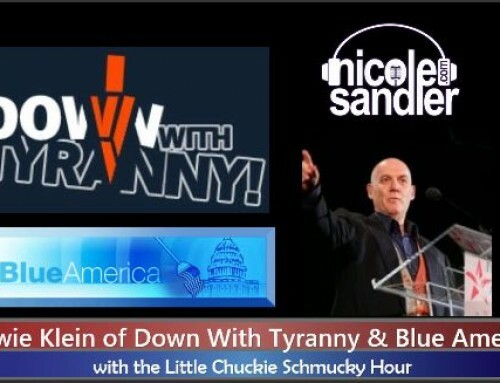 Thanksgiving is over, and we’re in that usually slow time of the year for news. 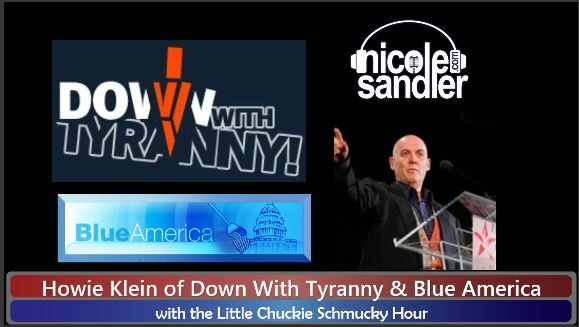 But this is the Trump era, and there are no slow news days. 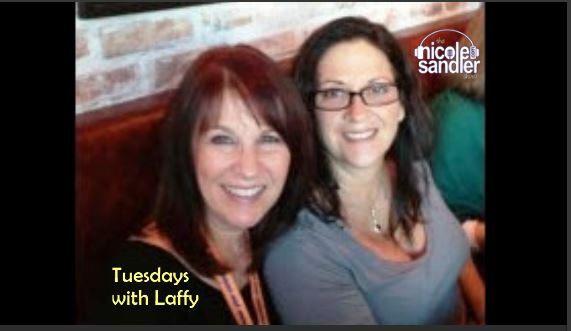 GottaLaff is here for her regular Tuesday afternoon edition of “My Tweet Spot” as we discuss what’s happening in the news. 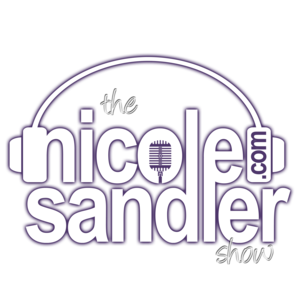 4-10-19 Nicole Sandler Show – Mike Gravel is Running! 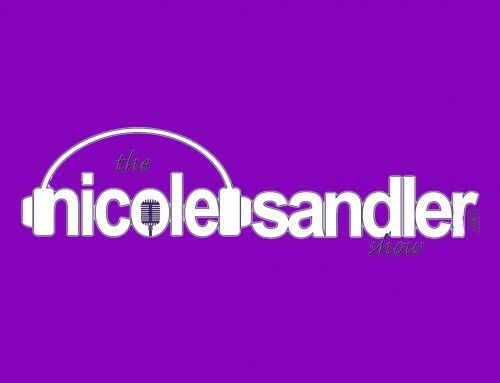 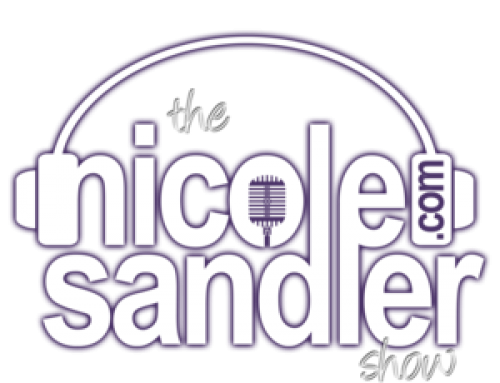 The Nicole Sandler Show is live Tue-Fri afternoons, 3-4 ET/ 12-1 PT.